In honor of back to school I thought I’d share a recipe using apples. This apple and chicken skillet recipe is a taste bud surprise. With a bag of granny smith apples in my fridge so sour that I can barely eat them with sugar and chicken breast thawing in my fridge I thought I’d experiment in the kitchen. I figured I’d make a meal we all love or we could have been eating peanut butter and jam sandwiches for supper instead. Start with some oil in a pan, heat on medium-hot then add the chicken breast. Cook chicken breast for 5 minutes on each side, browning then nicely but not cooking them all the way through. Remove the chicken from the pan to a plate, lower heat to medium and sauté a chopped onion and 3-4 minced garlic cloves for a few minutes then add 2 peeled, cored and sliced apples, 1/4 cup of cider vinegar, 2 tbsp of honey mustard, and a couple tbsp of fresh sage, chopped. After about five minutes add chicken back into the pan with everything else. Cover with a lid tightly. 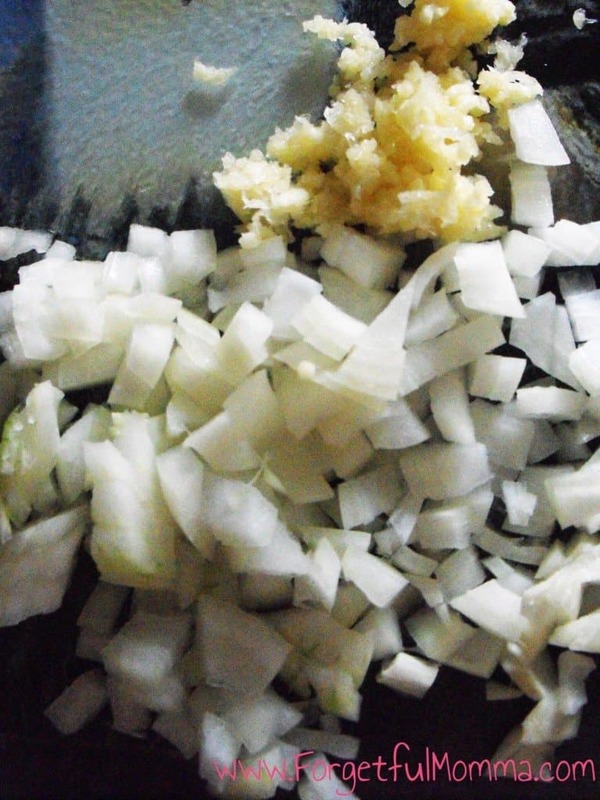 Let it simmer at low-medium for 10-15 minutes or until chicken is fully cooked. Remember, don’t go check your email while you are cooking. If you do, then yours will look be a little blacker than it should be. Like mine. While it was a little blacker than it should have been, it was still delicious. Like, OMG good. Hubby was very suspicious of it from the moment I peeled the first apple. But said, a little less burnt and it was definitely a make again meal. 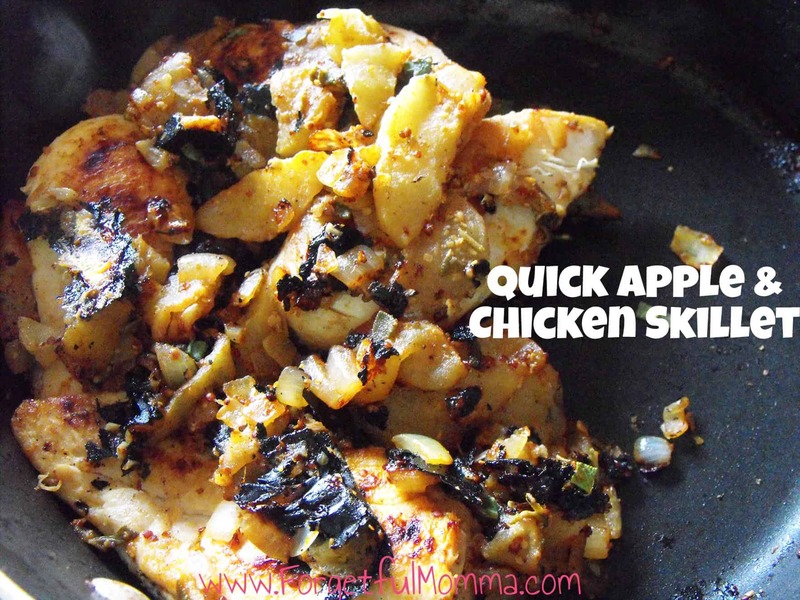 This Apple & Chicken Skillet needs to be on everyone’s menu this summer! Remove the chicken from the pan to a plate, lower heat to medium and sauté half of a chopped onion and 3-4 minced garlic cloves for a few minutes then add 2 peeled, cored and sliced apples, ¼ cup of cider vinegar, 1 tvsp of honey mustard, and a couple tbsps of fresh sage. 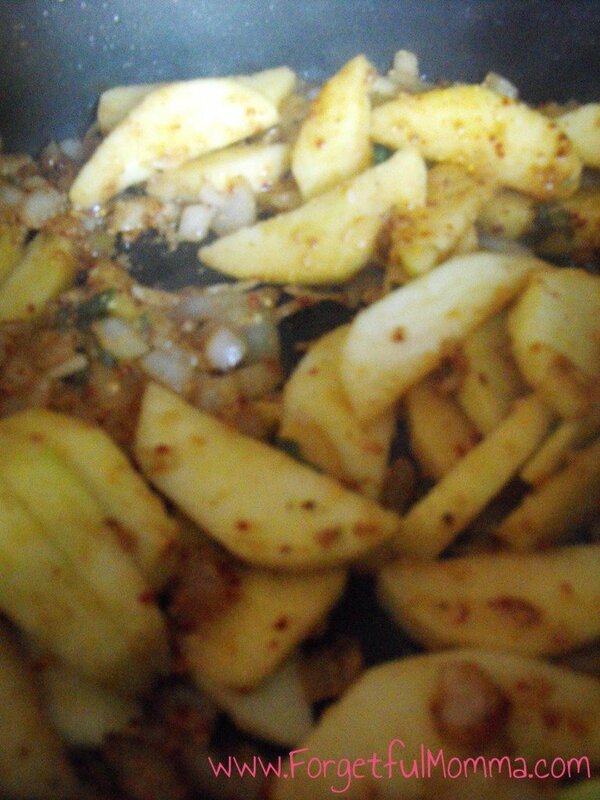 Let me know what is your favorite apple recipe is? YUM!! 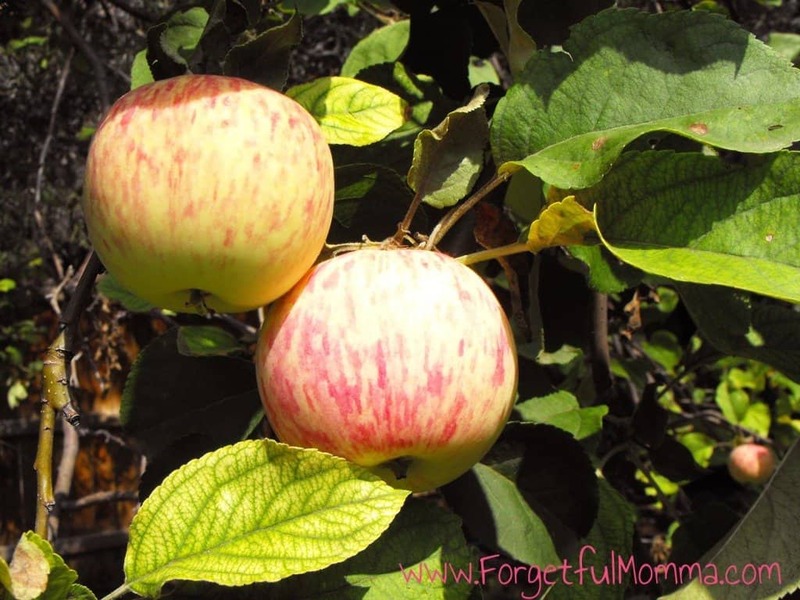 Such a fantastic recipe and a great way to use up all those apples I have in the fridge! This looks yum!! Now I know what to do with all these apples we grabbed from the farmer’s market. 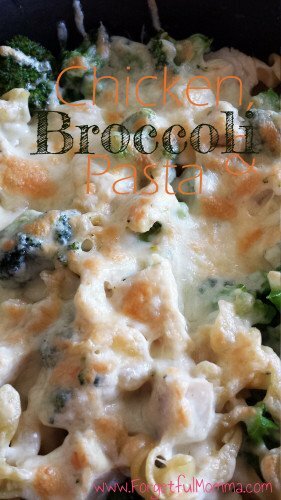 I’m definitely saving this recipe!